If you like listening to music as much as I do, you want to make sure you have a great audio setup (speakers or headphones) and a music player (app) to play your favorite tunes off your computer. Sure there is the Windows Media Player app that is included in Windows but why not try something newer, more powerful and more customizable? On a mission, I searched the Internet for the best music players for Windows available today, tested them out and have put together a list of players that I strongly recommend trying on your Windows computer. What’s great about it: This is possibly one of the best cross-platform (Win, Mac and Linux) music players available today. 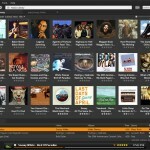 It’s fast and enables users to seamlessly search for music, play and manage their music collection. 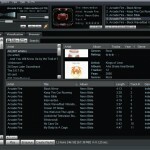 Supports playback of music from online radio stations and online cloud storage services. It also helps you transfer your music to MP3 players and other USB devices. What’s great about it: First released in 1997 by Nullsoft, Winamp is the only player that has stood the test of time and earned an almost iconic status among music playback software. 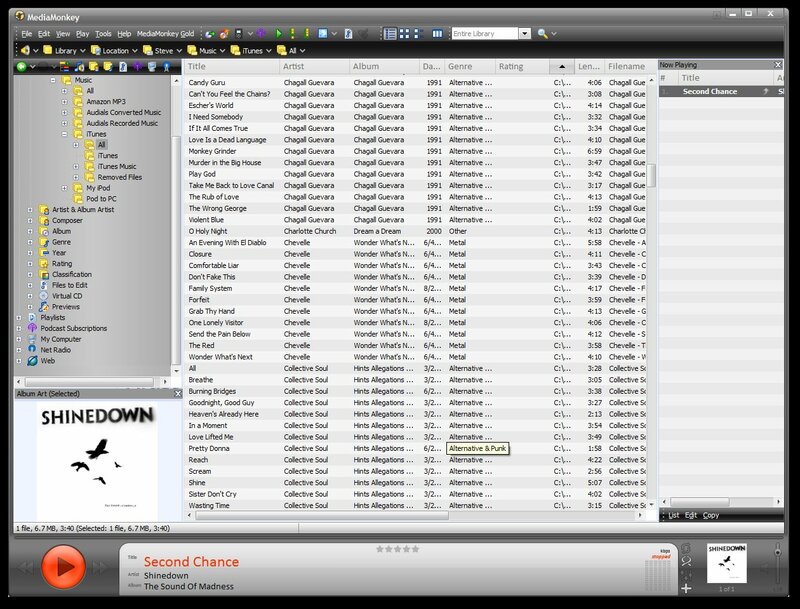 From the radical looking user interface, powerful audio options and plugins and the thousands of skins and customization options available, Winamp was a hot favorite for a lot of people. 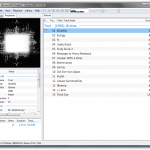 Despite Nullsoft recent acquisition and plans to shutdown the Winamp brand, the Winamp player continues to be available for download across the Internet. 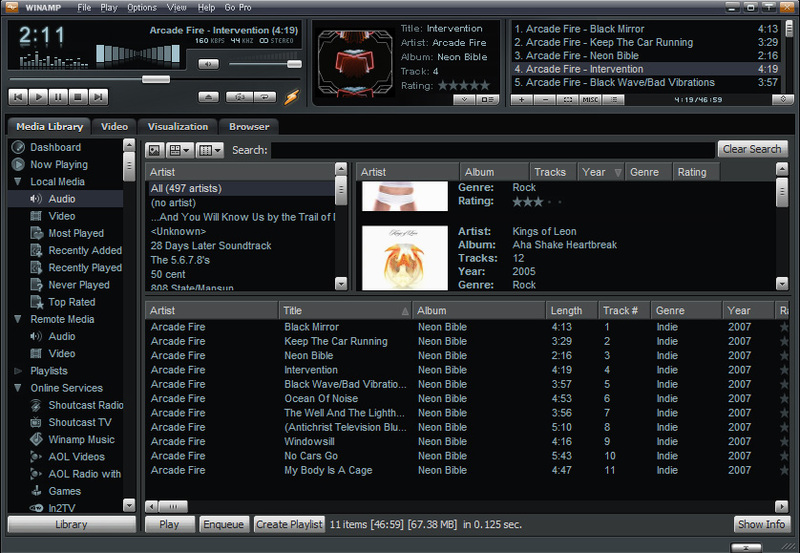 So go back in time and experience one hell of music player by trying Winamp today. 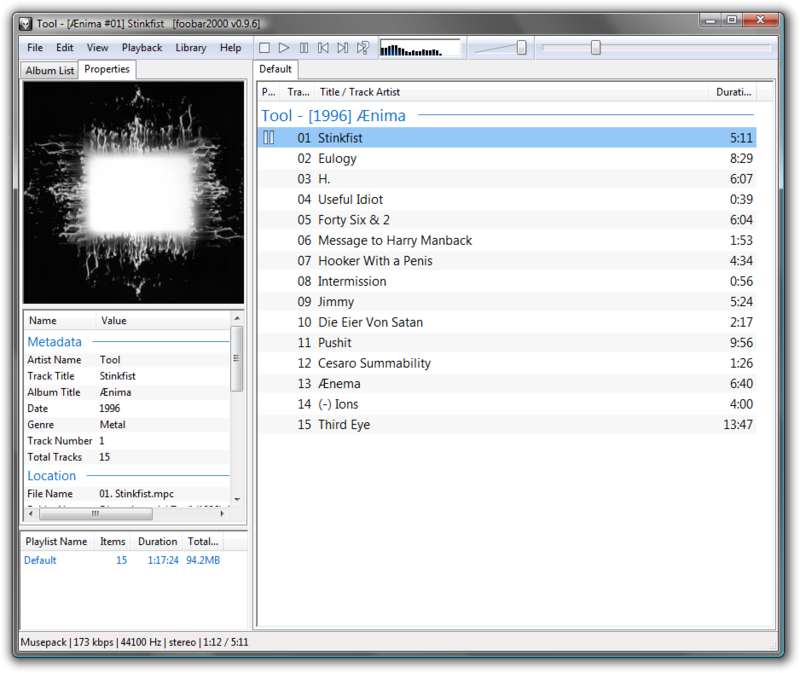 What’s great about it: If you are looking for a nice lightweight app to play your favorite tunes on Windows, don’t mind a classic Windows style interface and comfortable enough to customize the user interface, functionality and capabilities of the app to make it suit your needs, the Foobar 2000 player is for you. Recommended for advanced users who like plonking around and appreciate the resourcefulness of the player. What’s great about it: We would like to think of AIMP as a modern day alternative to Winamp with some cool customization options in store. It’s a great little player that supports more than 20 audio formats and 32-bit digital audio. Easily converts between various audio formats too. A neat feature in this app is the ability to play and record online radio stations. If you’re after a modern music player with just the right amount of features and functionality, AIMP might be what you need. 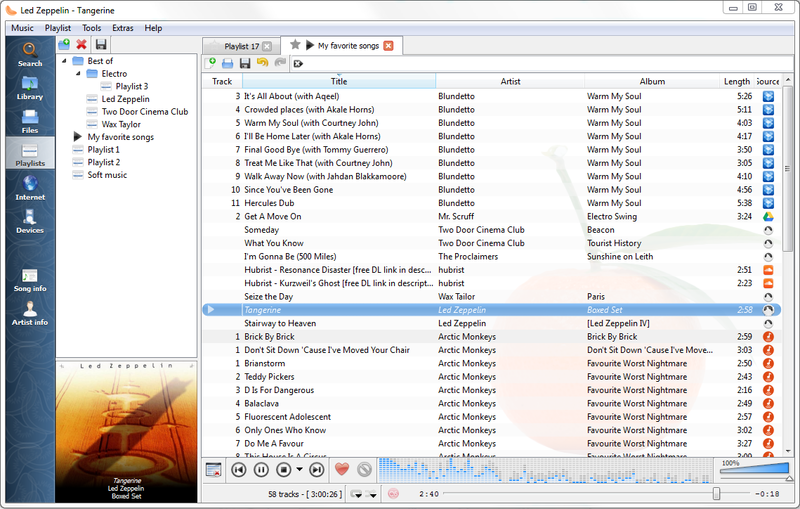 What’s great about it:Think of MediaMonkey as an iTunes alternative for Windows. It features all the essential music playback features but more importantly, boasts a powerful but easy to manage media organizer to manage your music collection. 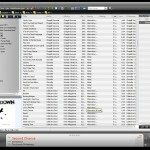 MediaMonkey can also easily sync and share your music with a number of popular music devices and MP3 Players. Another cool feature is probably the Jukebox feature that allows you to play DB and allow other users to make requests while protecting your library from being modified. 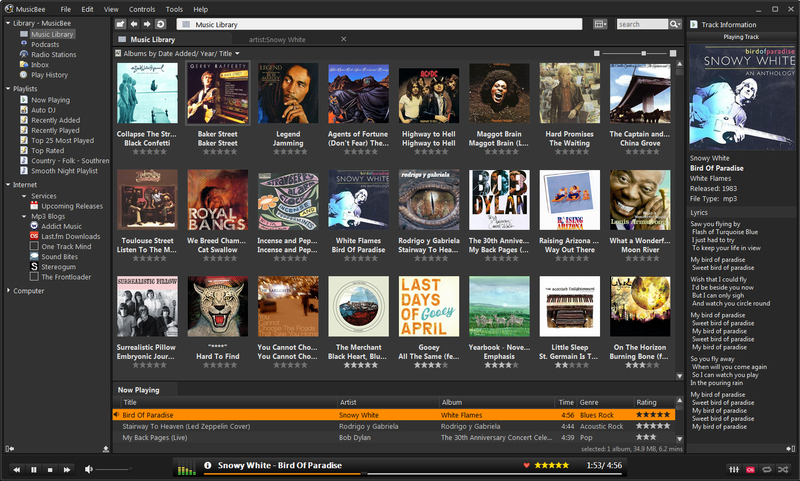 There’s definitely a lot on offer with MediaMonkey and we think you should check it out if you are serious music collector. 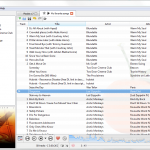 What’s great about it: If you thought MediaMonkey was a bit overwhelming, MusicBee might be a better fit with its easy to use interface and a comprehensive feature set. It includes all the essential tools you need to play and manage your music collection. You also have options to customize the look and feel of the app and work with advanced audio tools to really fine tune your listening experience. What’s great about it: While this is more of a video player (a very popular one at that), it also manages music playback and streaming quite well. 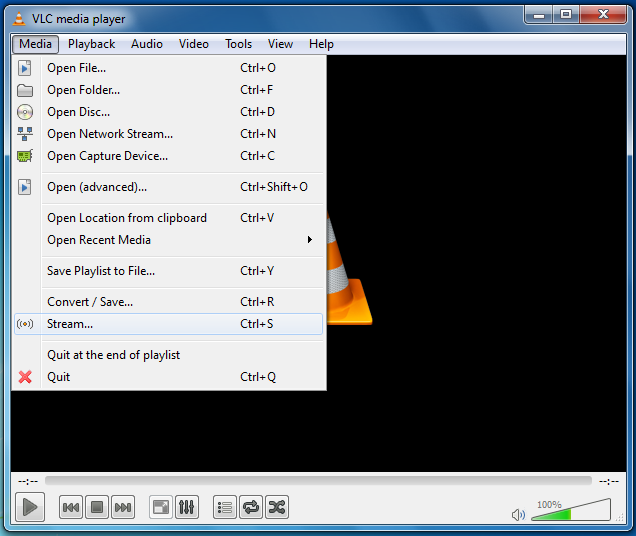 Users will appreciate the simplicity, speed and understated design of VLC’s Media Player. It supports a long list of multimedia formats and capabilities (audio and video) which is enough reason for you to give it a try. Although the Zune MP3 players from Microsoft were discontinued in 2011, the Zune music software that came bundled with these devices managed to get a strong following. 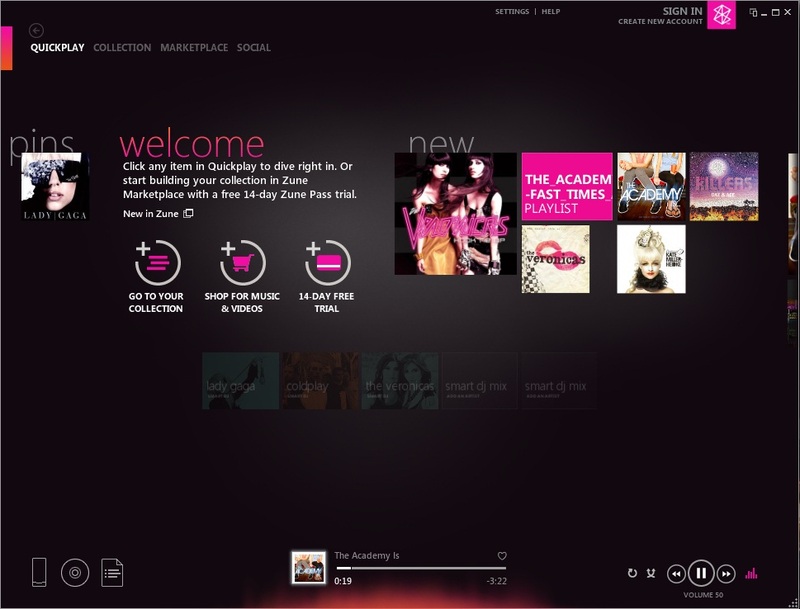 Featuring a unique, modern user interface that is both fantastic to look at and easy to use, I see why people are still using the Zune Music software today. 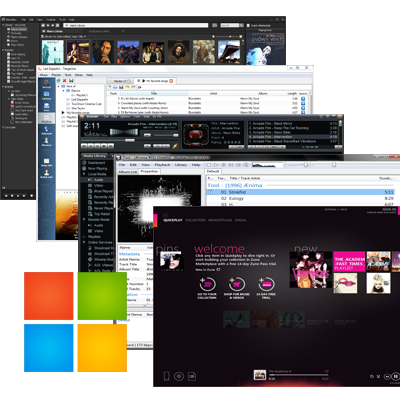 So if you are looking for a modern looking music player and manager that is a huge step up from the built-in Windows Media Player, give the Zune software a try. So what did you think about this list? Is there a music player we missed out on? Let us know in the comments section below.